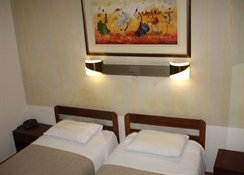 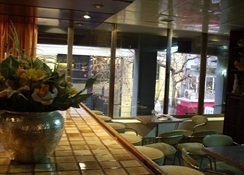 The hotel offers 53 quiet and bright rooms with air conditioning, in 9 floors accessible by lift. 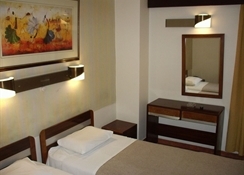 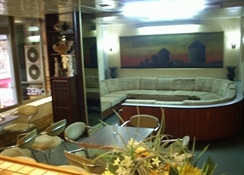 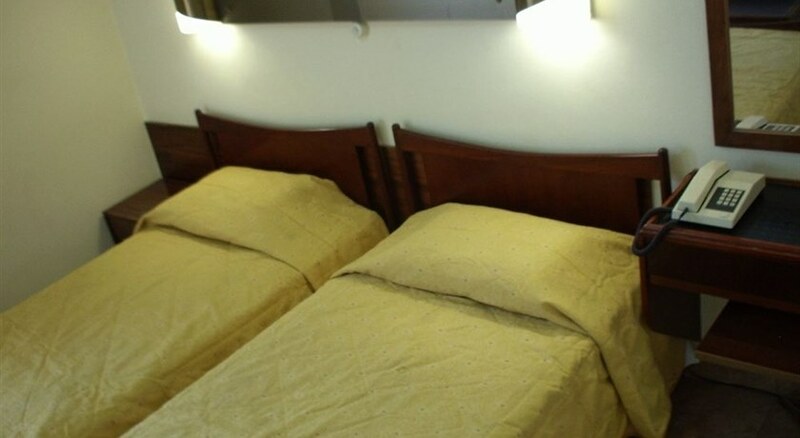 All rooms are modernly decorated with wooden furniture and equipped with carpet, direct dial telephone and TV. 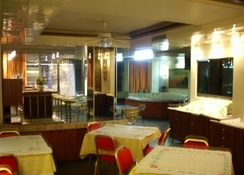 Bathrooms are decorated with white and green tiles and feature a hairdryer and toiletries.